As a leading consumer tech company, Sonos is known for their high-quality, easy to use products. 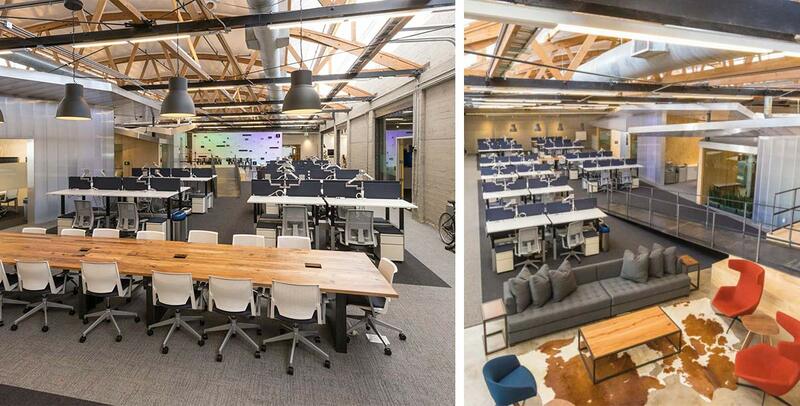 True to their brand values, they have reimagined their own corporate campus. The re-designed and expanded headquarters promotes their company culture through design. 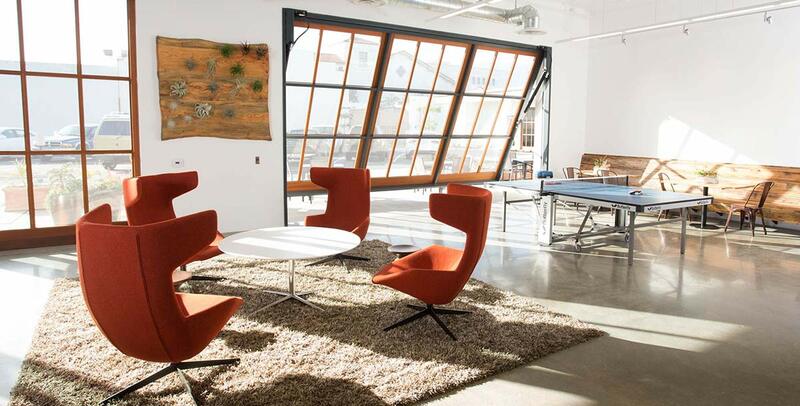 True to their sunny location in Santa Barbara, California, a focus on healthy life and work styles resonates throughout the space and and is a priority within the company culture. The multi-building Sonos complex embodies an agile office approach appealing to their multi-generational workforce and reinforcing the company's progressive culture. Employees have access to exterior patios that function as meeting spaces, as well as dozens of collaboration spaces throughout. We also provided furniture solutions for over 500 workstations, flex desking, experience rooms, and play areas. 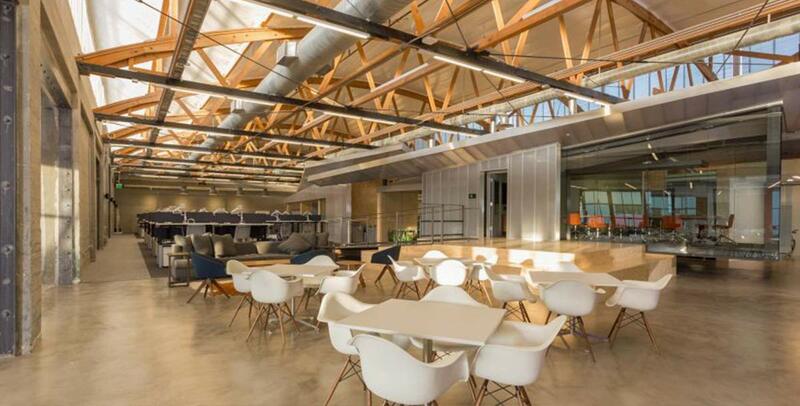 Working closely with architects Shubin Donaldson and construction firm Sierra Pacific Constructors, we managed a complex workplace solution that resulted in a highly creative and truly inspiring space. If you like what you see and want to learn more, let's talk!